You might have heard about all the pros and cons of vinyl windows, wood windows, or even steel windows. But what about the pros and cons of aluminum? Aluminum windows are sturdy, which means they can stand up to Mother Nature's fury quite well. They are also very easy to maintain and clean, which bodes well for the homeowner who doesn't want to sink all of their free time into their home. 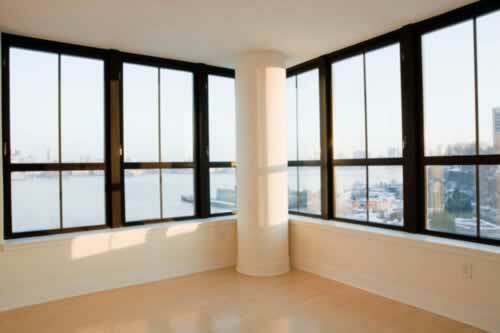 Aluminum windows are affordable, and in some cases are much cheaper than wood windows. What's more, you can have the best of both worlds by choosing aluminum clad windows, where the outside is made of aluminum, but the inside is made of wood. Cons to aluminum windows include the occasional buildup on condensation, though that can often be traced to poor installation. Aluminum windows are also more likely to allow for heat transfer, which makes them a bit less energy-efficient than their competitors.